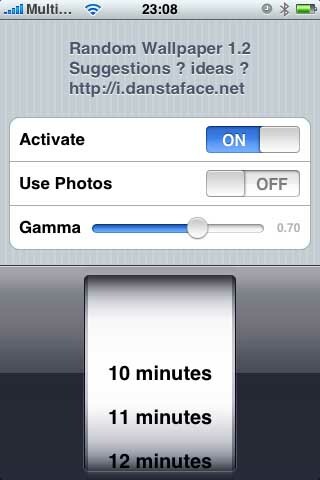 We all know Eric Degrange by his superb app ringtones. Well he’s back and has a new gift for us. What it does? You take the Wallpaper application, add automatic changing of wallpaper on a user chosen interval .. and tata you have Rwallpaper. You just can’t find your own theme to use with summberboard? 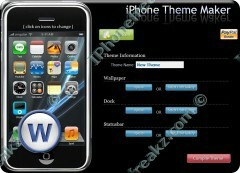 Iphone Theme Maker is a website where you can design your own themes. I just ran into this site, and had to share it with you guys. So what’s so special about another iPhone/iPod Touch background site?